Trees are a great source of joy. They make the environment relaxing and more beautiful. If you have trees in your yard that have been there since the beginning, it’s hard not to feel attached to them. They become part of the memories you create at home with your loved ones. However, like any living thing, trees also have an end to their lifespan. They get sick or damaged. When they do, they might present problems or inconveniences. And though it’s hard to see them removed, sometimes, it’s the best option. If you need tree services in Dunwoody GA, North Star Tree Service is here to help you. We’ll use a gentle approach to ensure your safety and of your property. Our team at NSTS specializes in tree care services. We perform all types of tree jobs at affordable prices. Trees require special handling. Trimming, for instance, may seem simple but truth is, there are various types of trimming techniques. Removal, on the other hand, requires the use of heavy-duty equipment. Tree care jobs are best handled by trained professionals. 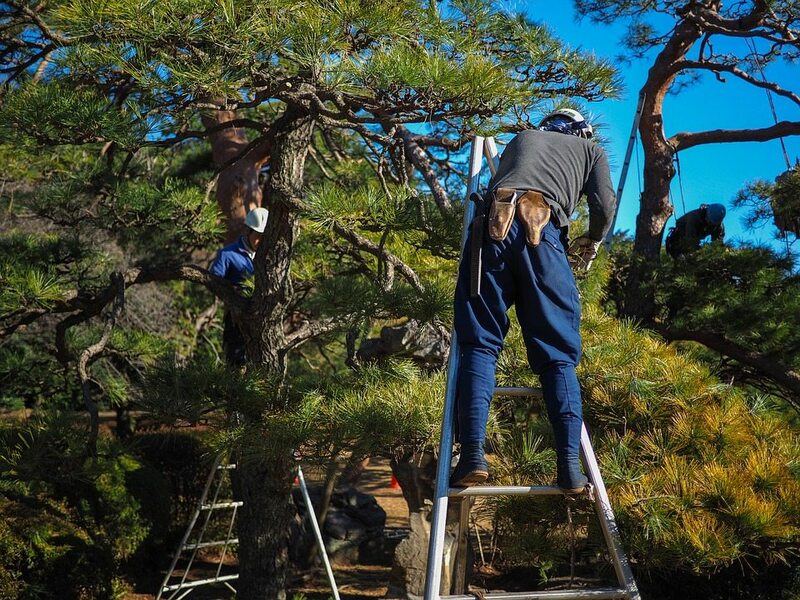 They are complete with knowledge and industry experience to carry out every tree job possible. You can rest easy knowing that every procedure will be executed properly. In the long run, you not only save money, you also ensure that your trees are provided with the attention they need. At North Star Tree Service, we have Certified Arborists that can look into your tree concerns and recommend viable solutions. All our team members are trained, accommodating, and courteous. We’ll make sure your needs are addressed. We can also work with your contractor or assist you with your insurance claims. Contact us today at (678) 562-1068 to talk to one of our team members. In every tree service we perform, we observe safety precautions. Everyone on the team is equipped with the right gears. Most important, problem trees are approached so that they will no longer cause further damages or inconveniences. Keep your trees an asset. When properly maintained and cared for, trees can help enhance the value of your property. We deliver maintenance services for all types of trees in Dunwoody GA, year round. Find out how much your tree project will cost. We provide fair and highly-competitive rates. No surprise or hidden charges. Get started today with a free quote. Some trees will require immediate action either to save or prevent them from causing accidents or damages. Our expert team can perform these jobs for you as quickly as possible while ensuring industry standards and local regulations are met. You can consult our estimators who are also insurance claim specialists if you have questions about your claims. We can help you submit or initiate claims. If you want to save your trees or lengthen their lifespan, our Certified Arborists can help you. We’ll look into the most appropriate intervention solution and perform it with utmost care. Any time of the year, we can conduct visits to your property to evaluate the health of your trees. Whatever maintenance job they need, we’ll take care of it. We’ll help you keep your trees healthy so your next generations can as well enjoy their presence. Our team uses the latest technology in carrying out both small and large-scale projects. If you have an upcoming building project and you’re concerned about your trees, talk to us and we can help sort things out. When storms or other natural calamities plow through your area, trees are among those often badly hit. We provide tree-related disaster relief services to help you get back to your normal activities. Removing trees is not done in an instant. Your tree will first have to be assessed to determine if removal is the best solution. Our Certified Arborist will be there to share educated insights. Tree trimming is crucial in keeping your trees healthy and looking good. We’ll see about the best approach to use, which can vary depending on the type of tree that you have. If you need help cleaning up tree debris from your yard, call us and we’ll get the job done. Relax and dedicate your free time to other important activities and leave this one to us. To execute building projects, trees may have to be removed. 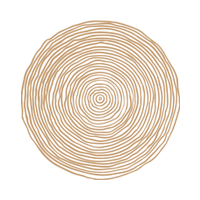 We’ll work with your contractor in reviewing site plans and preparing necessary reports. We can also assist you as you work on permits necessary for the job. Preserve trees so you can enjoy their company longer. North Star Tee Services has Certified Arborists on board that will check your trees and recommend ways to keep them healthy and safe from illnesses. Be sure you’re choosing the right trees for your needs and property. Trees differ in maintenance requirements and characteristics. We can help you select the best ones for you and also assist you in caring for them the right way. If you’re located within our service areas, we might be able to deliver free mulch to you. Contact us to inquire. Our team also delivers landscaping jobs to complement our tree care services. If your need hardscapes or driveways installed, let us know and we’ll help you get the job completed. Does our tree need to be removed? How much is a full tree removal service? What should we do with our sick trees? How can we keep our trees healthy year-round? Can our trees still recover after an infection? Care for your trees the right way. Be sure you’re getting services from a reliable tree care company in Dunwoody GA. Call us at (678) 562-1068 to get a FREE quote or for more information about our services.